On the afternoon of May 3, 1945, a squadron of RAF Typhoons began their descent to attack Axis shipping in Neustadt Bay, Germany. 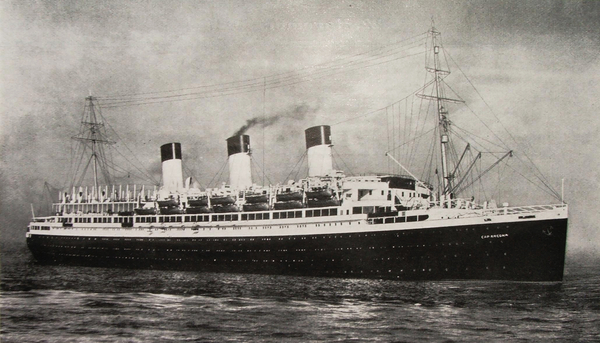 Below them, the former luxury liner SS Cap Arcona was laden with over 4,500 concentration camp prisoners who had been “evacuated” to the coast – and at around 3:00 p.m., the Typhoons from the Second Tactical Air Force launched their assault. 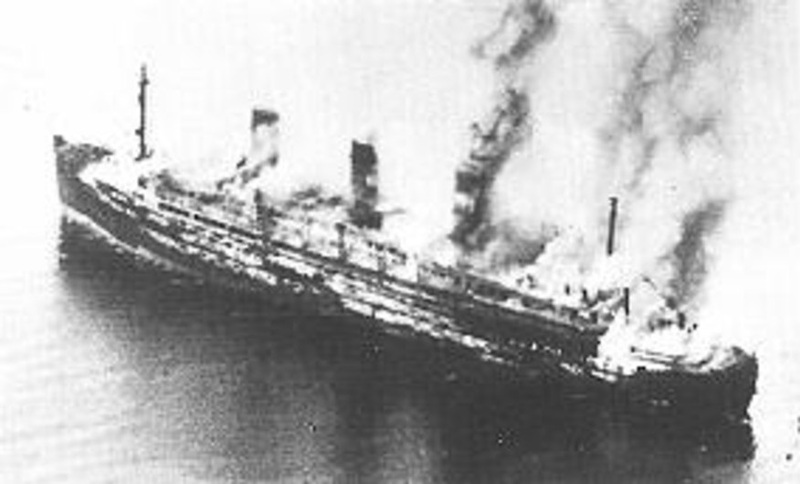 The result was one of the world’s worst maritime disasters, leaving the prisoners and the ship’s crew struggling for survival in the icy Baltic waters. An estimated 4,000 prisoners perished. And more than 70 years on from the tragic sinking, crucial questions remain regarding the role of British forces in the final days of the Second World War. The disaster has long been sensationalized by the print media. Headlines such as “Friendly fires of hell” have been the norm – thanks, in part, to a surprising lack of scholarly attention. In turn, this has led to a number of conspiracy theories about the sinking. One such rumor claimed that important British records related to the incident had been sealed until 2045. In fact, all of the records were publicly released in 1972 after the Public Records Act 1967 reduced the amount of time for which they were to be kept secret – and I have spent a great deal of time researching them. In the immediate aftermath of the war, Britain’s focus was on attempting to prosecute Nazi war criminals, and investigations into British misadventures were sidelined. And shortly after that, attentions shifted east as the Cold War gathered pace. That was Himmler’s last order concerning the fate of Germany’s remaining camp prisoners. But as the Nazi camp system continued to contract in March 1945, it would be wrong to assume that it was the real driving force behind the evacuation of the Neuengamme camp.